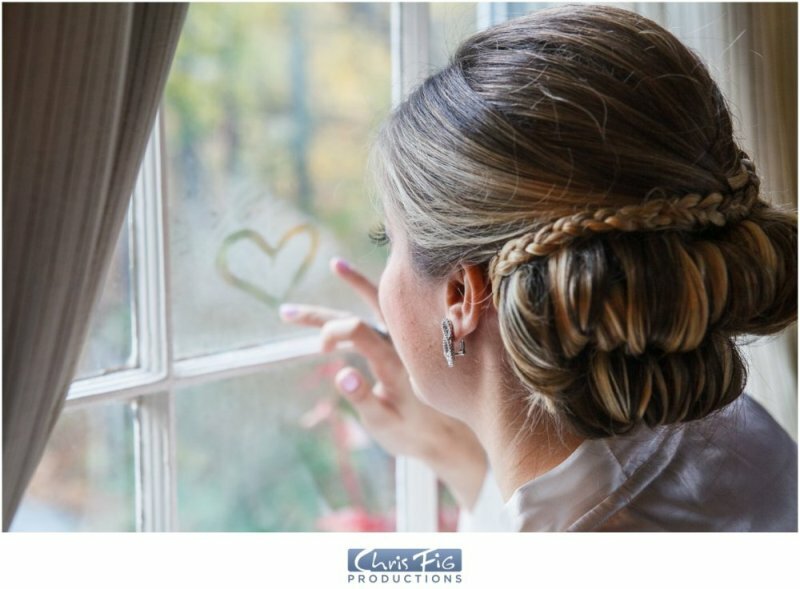 Karen and Justin got married at the Crabtree Kittle House in Chappaqua, New York. Take a look at some of the photos of their wedding day. Wedding video coming soon!